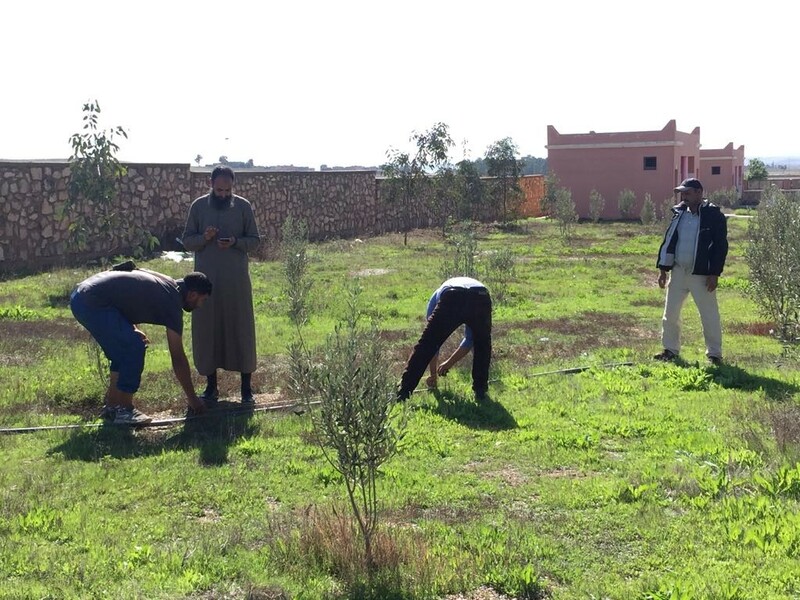 January is the traditional tree-planting season in Morocco, meaning that right now, the High Atlas Foundation (HAF) is gearing up to take on new tree-planting project ideas that are springing up across the country. 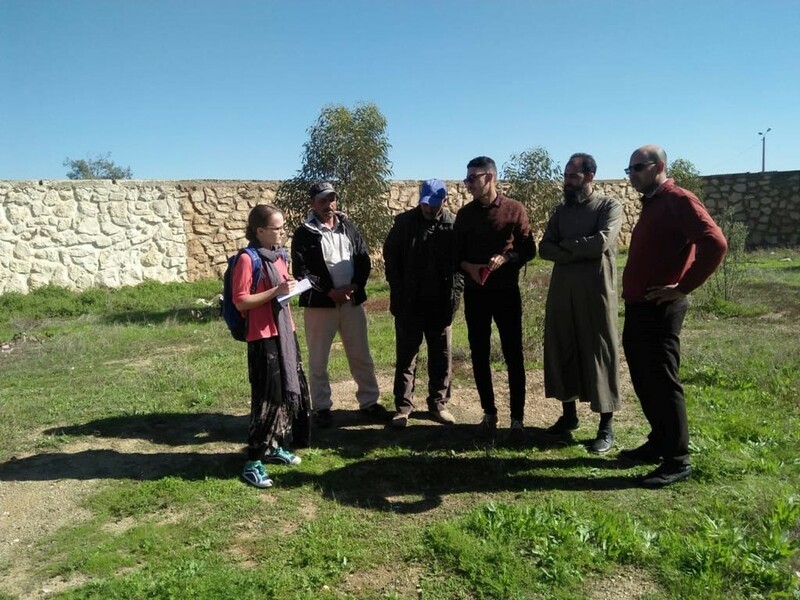 Last week, I joined Errachid, HAF’s project manager, on his site visits to find out more about these projects, how they will benefit local communities and their contribution to sustainable development. 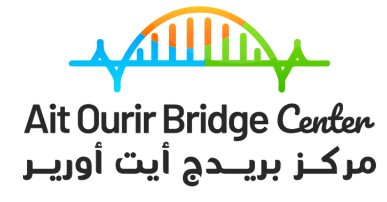 One beneficiary of HAF’s project will be the “Ait Ourir Bridge Center”, a language school for both children and adults in the town. 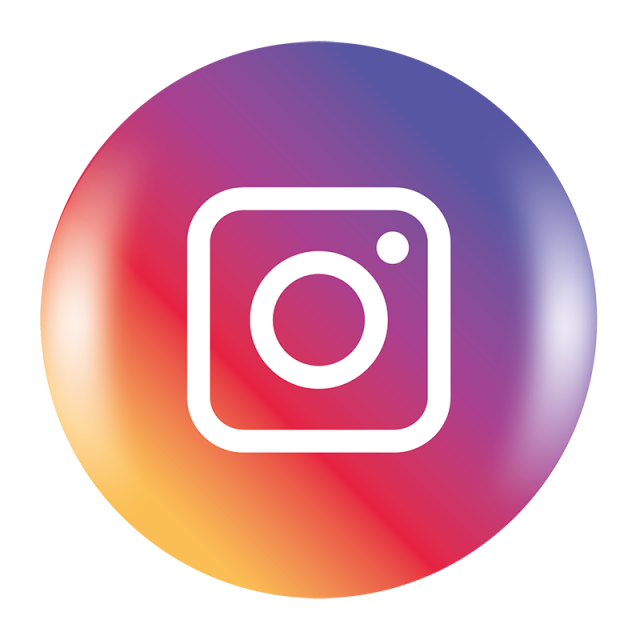 Students here learn English in intensive 3-month programmes, and also have the opportunity to take part in exchanges with foreign students, namely those with English as their native language, to share cultural and linguistic experiences. The project’s aim is to sign a partnership with six schools in the locality, who have asked for fruit trees to be planted in their grounds. The schools will then sell the fruit in order to reinvest the money into other projects. 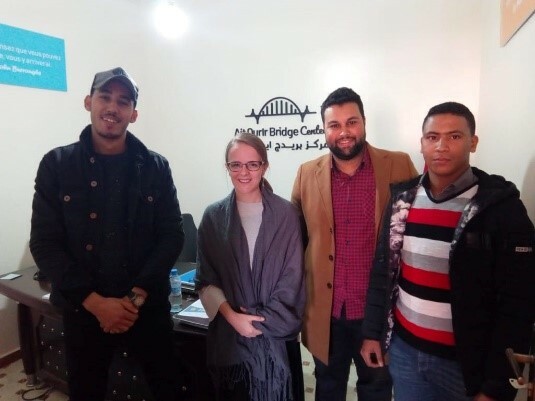 The exchange students and the Bridge Center’s students will conduct the planting together, to benefit simultaneously from knowledge of planting and learning a language. It is also hoped that there will be many activities and workshops surrounding the tree-planting involving the school-children. 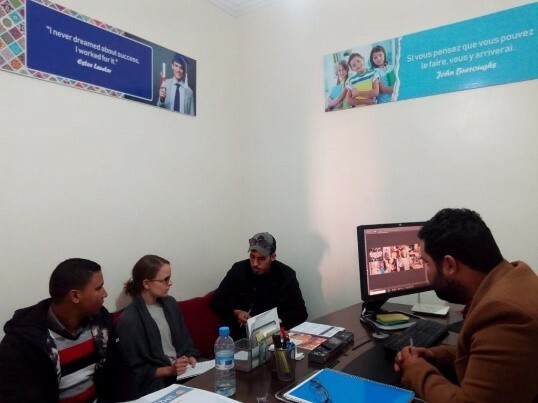 HAF is forging a link between the AOBC and their project, covering the costs of the tree-planting and nurseries, as well as providing other incentives for participation in the project, such as sanitation and clean water. It is also hoped that the project will engage the Delegation of Education and the Governor of the region in the activities to highlight the importance of environmental education. 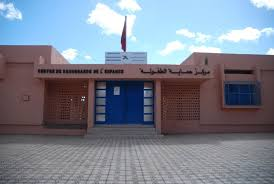 The Centre for the Protection of Children, or “Centre Pour le Sauvegarde de l’Enfance” in Marrakech is home to 35 boys and 45 girls under 18 years of age. It is both a home for children who have been involved in criminal activities or those who have nowhere else to go, and responsible for these children’s re-education and day-to-day care. 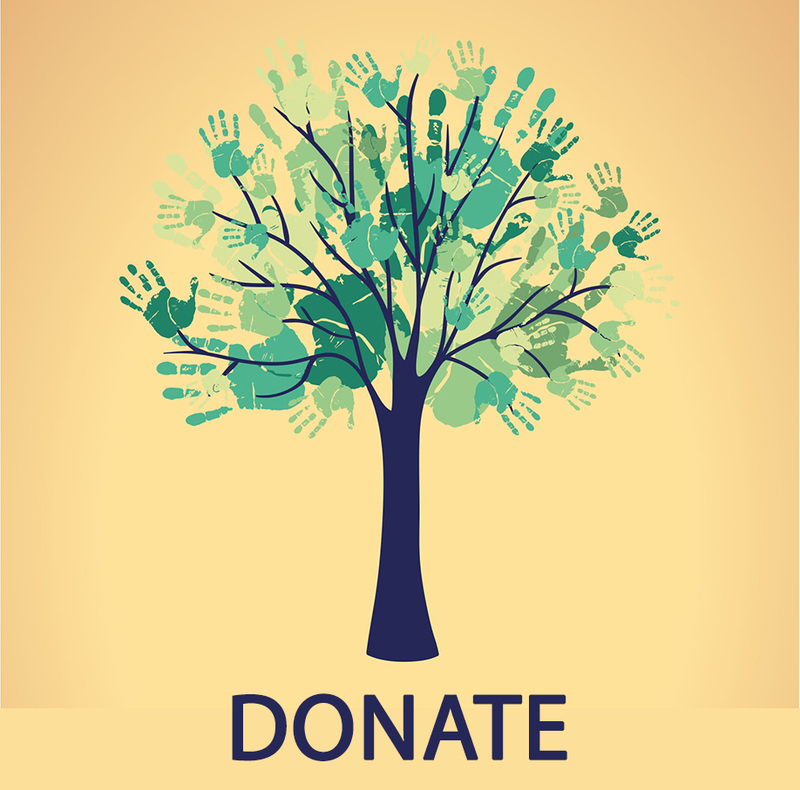 The Centre would like to plant trees in its grounds to be able to sell the fruits for additional income, to provide quality educational activities for the children. 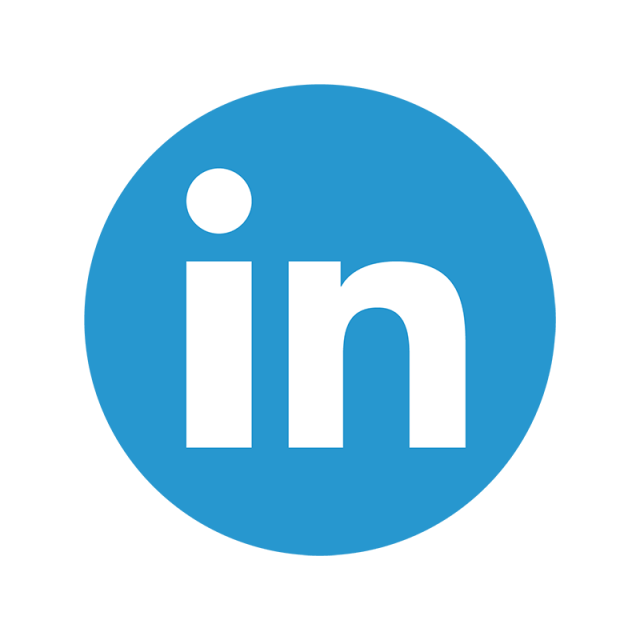 The project will consist of approximately 50 olive and carob trees over an area of 15m2. They also wish to start a tree nursery on the site in future. HAF hopes to also conduct workshops with these children to work out their needs and assess where it is appropriate to provide assistance alongside the tree-planting project. It now wants to expand its project by starting up a pilot tree nursery for the region, equipped with a greenhouse and with water-saving measures. Over time, they hope that the nursery will provide trees for farmers, other schools and co-operatives in the region, and even further afield. They will focus on planting olive and carob trees, as they are both suitable for the dry soils of the province, but also generate good income. This money will then be used to reinvest in other projects which will benefit the school. 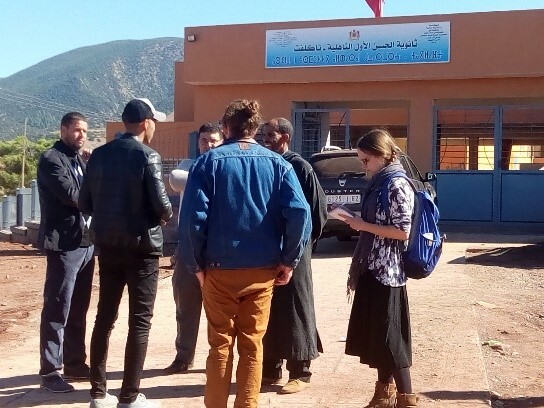 Like the Ait Ourir Bridge Center, the Bouchane school also want to involve the governor of the province as well as other officials in the project and to sign a partnership agreement with the Delegation for Education. 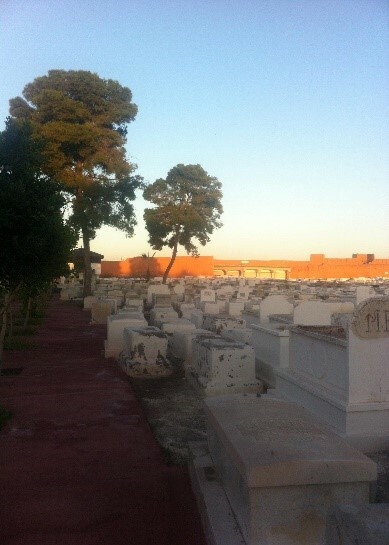 Inside this peaceful walled cemetery in the heart of Marrakech, a tree-planting project is underway. 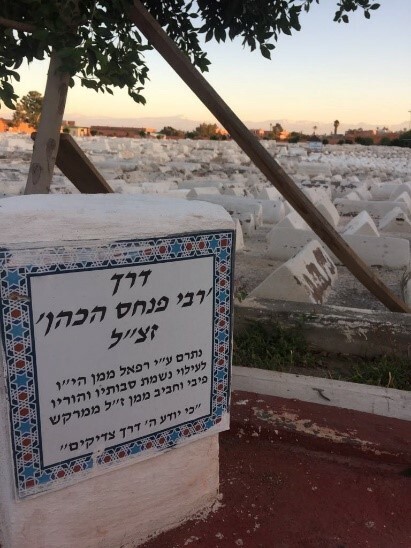 The guardians wish to plant 60 olive and 30 carob trees in the grounds of the cemetery, lining the walkways and providing shade over the area. Preparations are already underway, with holes dug into the ground and an irrigation system set up to provide water for the saplings when they arrive. The fruit trees will help to make guardianship of the cemetery, a place which has remain unvandalised for over 500 years, a financially viable position for the future. 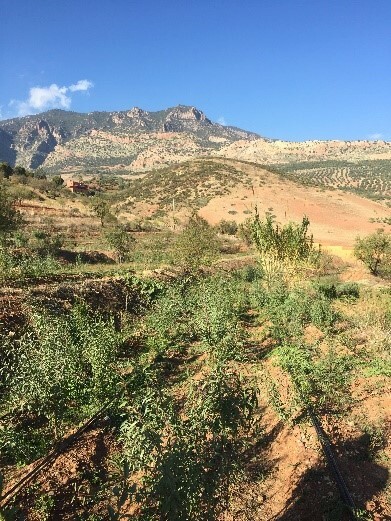 Due to deforestation and the removal of vegetation, soil erosion is a big problem in the High Atlas Mountains. Snowmelt in the spring can also lead to bad flooding, also partly due to the lack of trees. 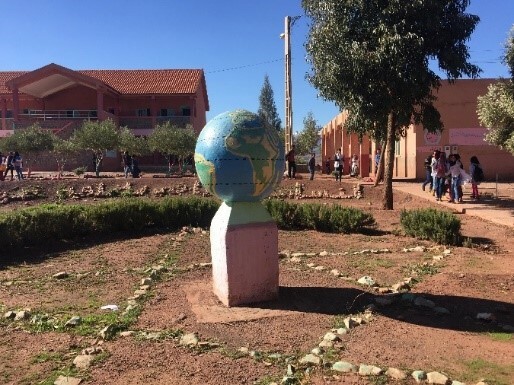 The remote mountain community of Tagelft is hoping to combat this problem in part by commencing a tree-planting project in both its Lycée and its Middle School. This will help to stabilise soils and to provide a greener and more attractive learning environment for its pupils. Although this project is still in its infancy, it is hoped that the site could host between 300-500 trees, seedlings of which could be given to local farmers to supplement incomes and instigate a culture of tree-planting in the region. It will also provide the opportunity to deliver workshops on environmental education and to raise awareness of the importance of trees for mountain communities.